The Port of Åhus is one of the most important bulk harbours in Southern Sweden and the largest container harbour in South-East Sweden. 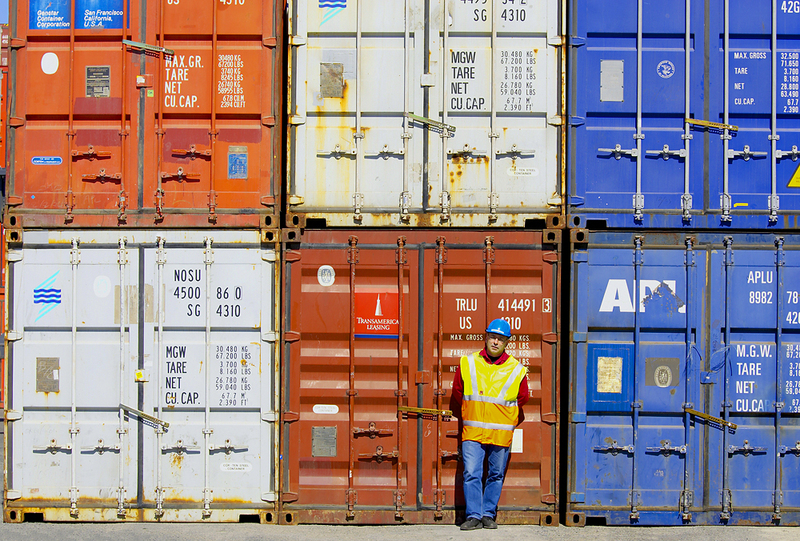 Our main business areas are bulk and container handling as well as store leasing. Bulk handling accounts for around 70 per cent of the total volume handled. The harbour area is the seat of operations for companies including The Absolut Company, the Swedish Farmers’ Supply and Crop Marketing Association , Knauf Danogips GmbH, Svenska Foder AB, Yara AB, Akzo Nobel Chemicals AB and KLF. Thanks to the geographical situation of the harbour, it is easy for vessels to put in at Åhus, and with store buildings and container terminals right nearby, cargoes can be loaded and unloaded quickly and efficiently. In addition, there is a broad and well-developed working relationship between the various transport systems. With a regular route as feeder lines for Bremerhaven and Hamburg enjoys a strategic location in relation to Europe. We have also noticed increased marketing of what the Port of Åhus has to offer. This positive development makes it easier for us to market our products.